M-Wave mirrors are the commuters best friend. These products will help you navigate busy streets or keep your eye on the competition without slowing down. 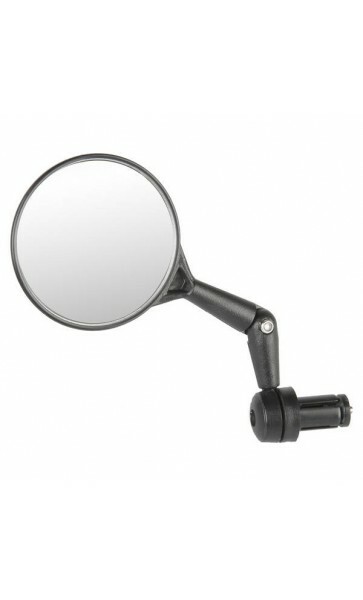 The M-Wave Spy Maxi 3D Bicycle Mirror's parabolic mirror allows for better rear visibility and is easily adjustable.